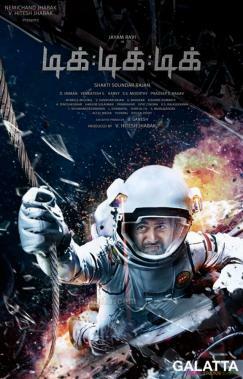 Released last week, Tik Tik Tik, billed as India’s first space film, directed by Shakti Soundar Rajan under the Jhabak Movies banner with music by D. Imman has taken a solid opening across Tamil Nadu. Starring Jayam Ravi in the lead role, Tik Tik Tik is his second-time association with Shakti Soundar Rajan after their Miruthan in 2016. 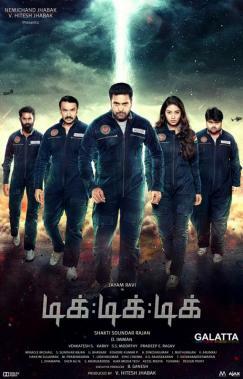 With Tik Tik Tik now out in theatres, the film has given Jayam Ravi his career-best opening till date in Tamil Nadu in his nearly two decade long career with additional screens being added over the weekend across the state. 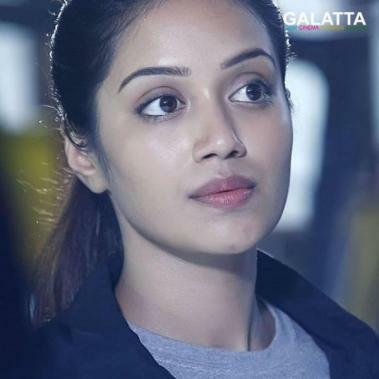 Actress Nivetha Pethuraj plays the female lead in this sci-fi thriller, which is being lauded for its visuals and plot. 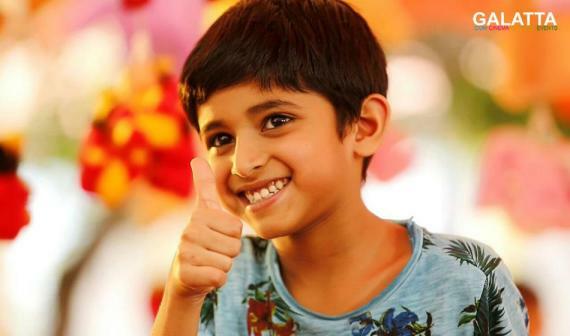 Tik Tik Tik is also a special film for Jayam Ravi as it features the actor’s son Aarav playing an important role.